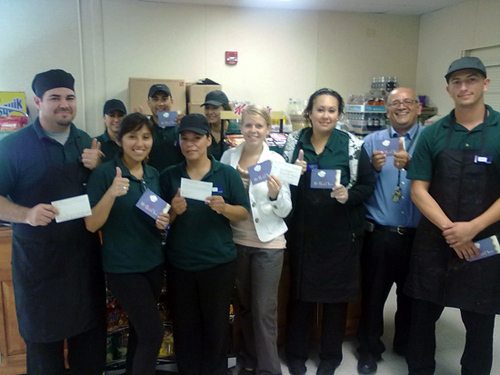 Sodexo is one of the biggest companies in the services industry. They have over 350 000 employees all over the world. Sodexo feels obligated to retain people healthy. You have to be 18 years old to work at Sodexo. Sodexo operates 24 hours a day and every day of week, so availability isn’t a problem.